As the Christmas holiday approaches, my family asks what I want. Like many people, I have a laundry list of things, but that doesn’t feel like a present to me. 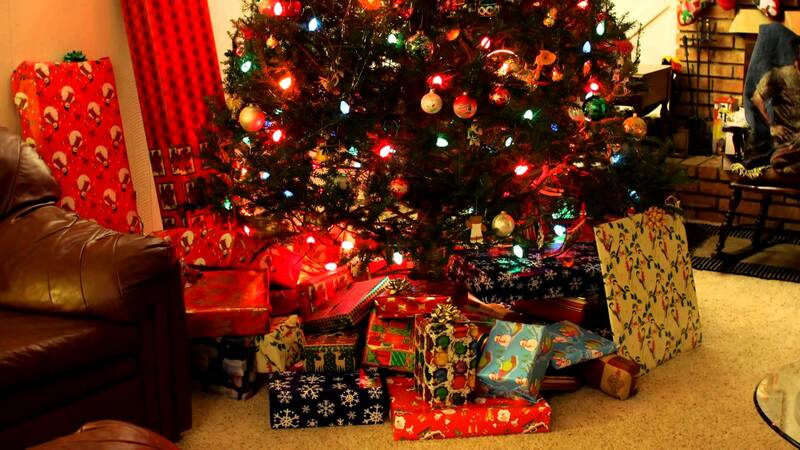 When I sit in front of the tree Christmas morning, I don’t want to wonder what item from my list is wrapped. I don’t want to worry whether or not I’ll like their style choice or worse, have to return their gift. No, this year I’ve decided to put only two things on my list: memories and gifts they want to get me. The first request is easy. I want to do things, have experiences as a family that we will all be able to look back on and share. A sweater I asked for may be warm and a thoughtful gift, but in a year’s time, will it still hold weight in the archives of my emotions? It may sound ungrateful, but probably not. A sweater wears out. We get bored with wearing the same clothing week after week and often look for ways to spruce up the wardrobe. I don’t want that. I want experiences, things shared, wonders sought, and emotions engaged. In 10 year’s time I want to remember and revel in our time spent together. Last night I received this gift. We took our two teenaged boys to see “Chasing Rainbows: The Journey to Oz.” It was magical. For two and a half hours, we sat transfixed by the smorgasbord of talent before us. We feasted on sights and sounds, and oh my word, the voices. The girl who played the role of Judy Garland pinned the entire audience to their seats. Her rendition of Over the Rainbow broke a dam inside of me and I cried through the five minutes of standing ovations. Even better, my boys loved the show. They had never been to see a live musical before and left the theater with a new appreciation for the arts. Christmas is complete for me. Yet my boys keep insisting I tell them what I want, what they can go and buy for me. Ugh- I understand they are at the age when it’s all about the presents and getting what’s on their list. I understand they can’t comprehend the play was enough. They want to buy me something. I told my boys, and my husband, I want what they want to give me. I know, risky, especially since my boys are teenagers and pranksters, but still. I don’t want them to take a list I created and buy me the things on it. I can go shopping and get those things myself. I want the memory of opening up a gift they chose for me, something that has meaning for them. Perhaps it’s something they think I’d like. Maybe it’s something they saw and it says “Mom” to them. It doesn’t matter. What I want is a memory. A piece of their heart. A token of their affection. Something that in a year’s time will have as much meaning as it did on Christmas morning, even if it is a sweater they thought I would like. The meaning changes if they want it for me. I wonder if that makes me egotistical, wanting them to have to think of me in their gift giving, but I don’t much care if it is. I feel like our culture screams more, more, more! Give me, give me, give me! And that ugly sense of entitlement that one should have more stuff simply because they can. I don’t want stuff. I want them. LIttle pieces of their heart, their time, and their affection. I want memories and I want them to have memories, too. I want them to experience the joy of giving from their hearts. Who knows? Maybe Christmas will become less about presents and more about love. And that would be exactly what I want for Christmas. To read more of our letters, click on The Path. This entry was posted in Elaina and tagged Chasing Rainbows, Christmas, Judy Garland, memories, presents, thoughtfulness. Bookmark the permalink.